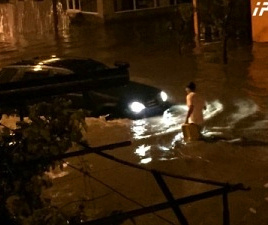 TBILISI, DFWatch–Heavy rain battered the Black Sea port of Batumi on Tuesday, causing flooding. Several streets including the entrance to the city were blocked by the flood, while rescue workers tried to help with the first floors of buildings that were full of water. 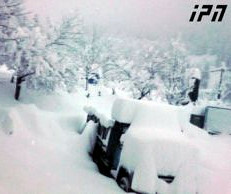 Some cars were stuck in the streets. 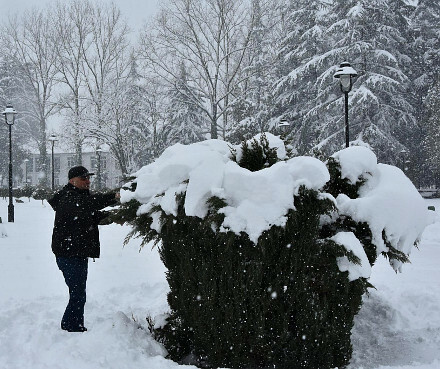 Additional teams of rescue workers were sent from Tbilisi and Kutaisi, because all available personnel in the Adjara region were already on duty. 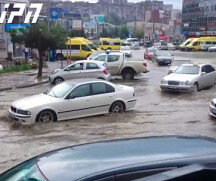 Among the flooded streets were 26 Maisi, Aghmashenebeli, Lermontovi, Melikishvili and Bagrationi. 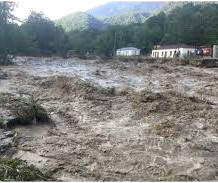 Interpressnews quotes representatives of the local government saying that the sewer system in Batumi was mostly functioning but unable to handle the large amount of water. The problem was most serious in the so-called Chaobi settlement, where the sewer system is undergoing repair work. Electricity was cut in several parts of the city. 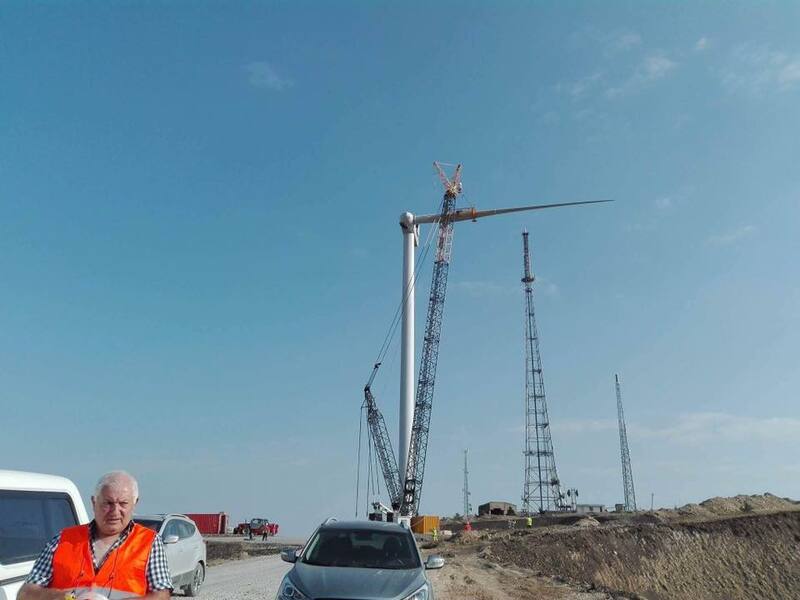 There were also problems other places around Batumi. Houses were flooded in Khelvachauri, while in Poti, an electricity substation was struck by lightning and power was cut for part of the city. First floors of houses were also flooded in Poti.